MOSCOW, October 26. /TASS/. Russia’s telecom and IT watchdog Roskomnadzor is attempting to block LinkedIn professional contacts social network through the court, press secretary of the regulator Vadim Ampelonsky told TASS. 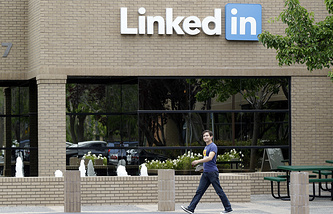 "We are seeking to block LinkedIn through the court," Ampelonsky said. "We sent inquiries twice in summer and received such formal answers that did not contain responses to our questions in essence," he added. "We asked, "How did you abide by Russian laws [in terms of storing personal data of Russians in Russia - TASS]?" No response was given to that question, so we decided to approach court in full compliance with an algorithm of interaction with foreign companies having no representative office in the territory of Russia," the press secretary said. "This is the first company with the blocking issue to be decided in court. We will later use this mechanism in respect of other companies," Ampelonsky added. 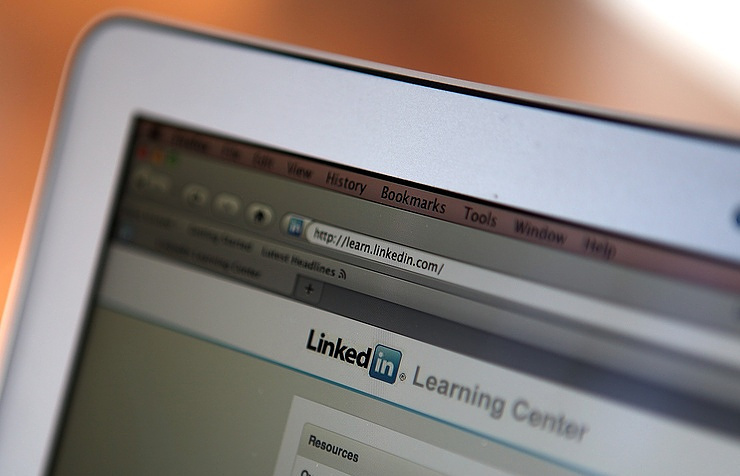 LinkedIn told TASS it is in contact with representatives of Roskomnadzor on data localization matters but time has not yet been fixed to meet for the discussion.